Allergan thought they were being clever, as the Saint Regis Mohawk Tribe of Upstate New York are a sovereign entity and thus claimed immunity from civil patent challenges. 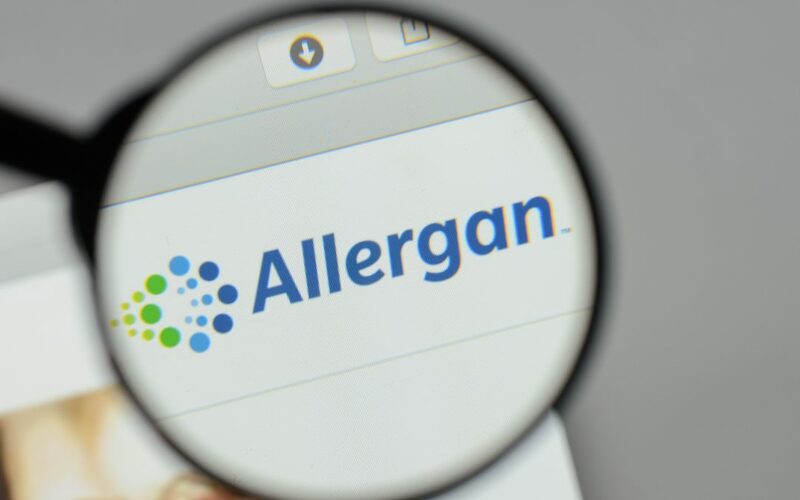 However, Mylan NV, Teva Pharmaceutical Industries Ltd., and Akorn Inc all filed challenges against Allergan and this week the immunity has been overturned. Reviews of the challenges filed against Allergan will now proceed at the Patent Trial and Appeal Board in Alexandria, Virginia. To shield Restasis from generic competition before the patents’ 2024 expiration date, the company will need to win in both venues. Restastis is the company’s second-best selling drug, second only to the company’s wrinkle treatment, Botox. Sales from the dry-eye drug make up more than 9 percent of the company’s total revenue, generating $1.5 billion in sales last year. That number, though, is anticipated to drop significantly if low-cost versions enter the market.